Hollywood is in a state of chaos. The election of Donald Trump has celebrities pulling their hair out. 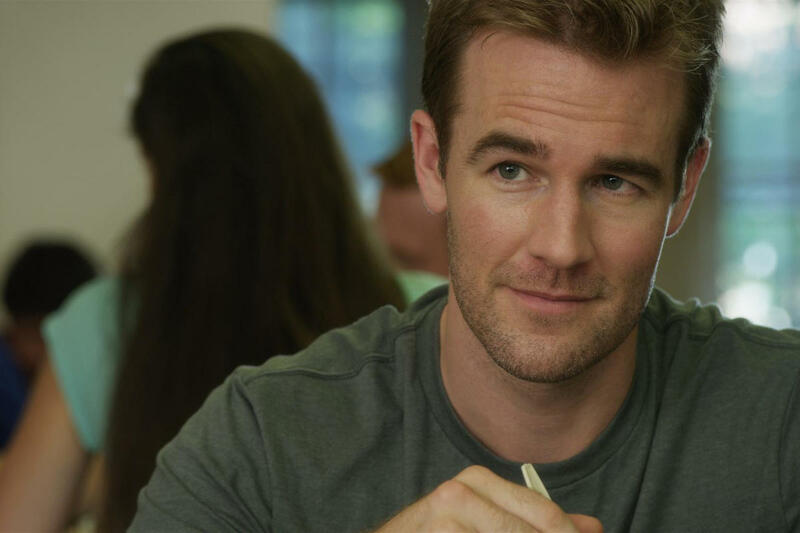 Now actor James Van Der Beek commented on one scary trend creeping into the culture. Hillary Clinton lost to Donald Trump. Democrats refuse to believe it. They think not acknowledging Trump as president will make him go away. That’s why they use hashtags like #NotMyPresident. And much to Democrats’ dismay, Trump is doing a good job. The stock market is at record highs. Unemployment is at record lows. Canada, Mexico, and the EU have all agreed to better trade deals. The U.S. hasn’t engaged in any new foreign conflicts. Trump even eased the tension with North Korea. They’re angry that he interrupted their plan of a 16-year Obama and Hillary dynasty. So the Democrats vowed to resistance on everything Trump did. The latest example is Trump’s Supreme Court Justice nominee, Brett Kavanaugh. The left unleashed a despicable smear campaign against the judge. They went so far as to bring out A-list actor Matt Damon to lampoon him on SNL. Damon attacked Kavanaugh even though he himself caught backlash from radical feminists for questioning the #MeToo movement. Damon also said he would vigorously defend his name against untrue allegations of sexual misconduct. But Damon is a big hypocrite, so he mocked Kavanaugh for doing the same thing. Damon and other leftists scream that Christine Blasey Ford, Kavanaugh’s accuser, is truthful simply because she’s a woman. However, new evidence suggests Ford might’ve perjured herself. Actor James Van Der Beek is not at all a fan of the witch hunt culture. Van Der Beek is on the left, but he at least appears to be principled on the idea of due process. He appeared on Bret Easton Ellis’ podcast and discussed the growing leftists inquisition. The left now wants to destroy people for anything they may have done at any point and time. The left constantly changes the paradigm of what’s acceptable, so this is an impossible standard. This idea of perfection sets people up to fail, which is what the left wants. These type of purity tests exist to take out anyone the left deems problematic. But they don’t hold their “in” group to this standard. Trump Derangement Syndrome broke the psyche of many Democrats. They can’t stand the thought of a Trump supporter. The overwhelming majority of Democrats wouldn’t even have dinner with a political enemy. But they’re supposed to be the tolerant ones. The Democrats are now the party of conformity. Step out of line, and destruction awaits.